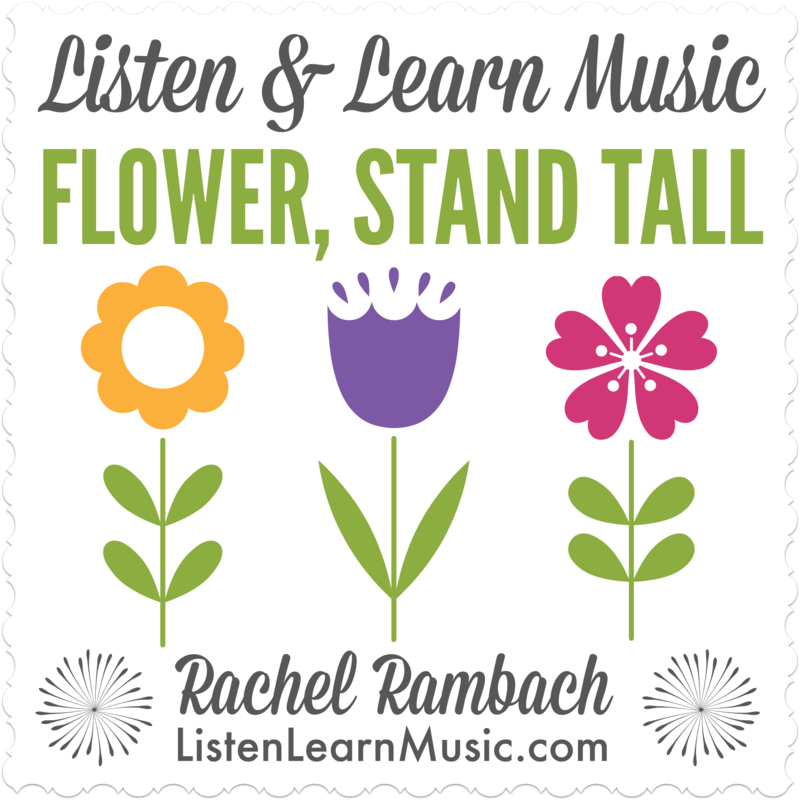 Download the lyrics, chords, mp3 and instrumental track for “Flower, Stand Tall” written and recorded by Rachel Rambach, a board-certified music therapist and singer/songwriter. Color identification and listening skills are the name of the game with this song. It’s a springtime staple in my practice, since those are both important goals with my students and clients. 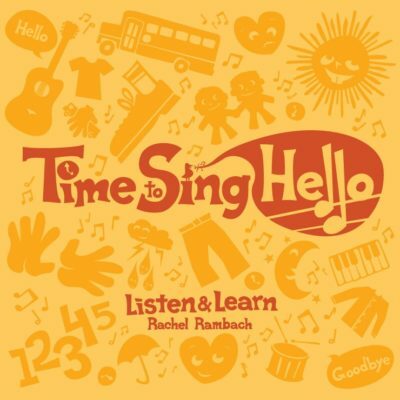 I use scarves, wrist jingle bells, streamers, bean bags, shakers, or just about any multi-colored items along with this song, giving students the opportunity to put their hand up high when they hear their color mentioned. 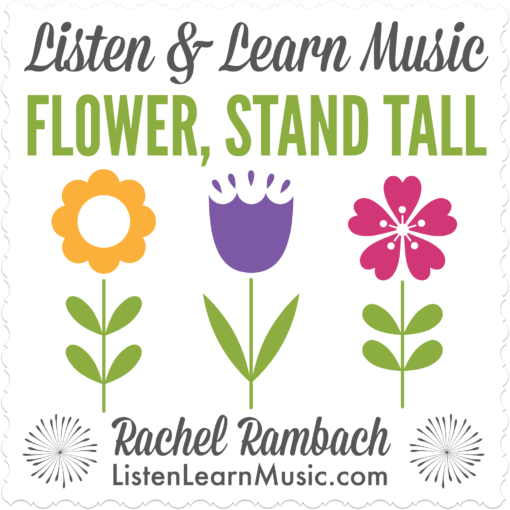 “Flower Stand Tall” works beautifully in a group setting, or can be used with an individual who then gets to choose the correctly colored item as you sing about it.